Financial planning is not for the living alone. You should think about how you will disburse your assets during your life, but you also need to consider how money and property will be divided after you are gone. Too many people forget that and put off writing a will for some later day. The day finally arrives, however. Your estate may be forced into a situation where there is trouble for your survivors. A group legal plan can help prevent a financial tragedy. The state law is intended to protect the beneficiaries and survivors. The courts try to guarantee people get what they justifiably deserve. 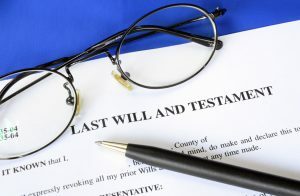 Regrettably, estate without a will is in the hands of the court and an appointed court administrator. Final disbursement could take months or even years. It creates a financial difficulty for survivors. A group legal plan must provide an option for drafting a simple will. Countrywide Pre-Paid Legal Services has such a benefit as an integral part of its group legal plan format. This is not a complicated task. Countrywide has a new nationwide network of attorneys who are very familiar with state law. These professionals will, as a pre-paid legal services benefit, assist a plan member in drafting a will of up to six pages. Countrywide attorneys are in the community. They understand both federal and, importantly, state law regarding estates. These professionals can point out to a group legal plan member what needs to be in a simple will and what is not important. Countrywide screens prospective attorneys for their legal expertise and the personal skills. We insist on empathy and good communication talents so that our plan members feel comfortable. The result of this is a will that assigns exactly what the plan member wants to each beneficiary. We have additional service connected to the benefit. Seasons change, and so do beneficiaries. Alterations may be necessary as the years go by and Countrywide helps. We send annual reminders to plan members, reminded them to look at the will and perhaps amend it. The amending is part of the pre-paid legal services. It helps keep the will up-to-date, and only those people who are beneficiaries receive proceeds from the estate. Simple wills are a standard part of many group legal plans, but not all organizations want them. Decision-makers have a better idea of what employees really need. Countrywide respects that employer knowledge. We allow our clients to choose what benefits will be in the plan. Countrywide expects participating attorneys to assign priority to the Countrywide plan member. Countrywide also has a streamlined administration for services. We do not want anyone to wait extended periods of time for service. We are happy to note that clients have mentioned favorably how our services help employees who are in the plan. We are committed to providing superior pre-paid legal services. We cannot overstate the importance of a simple world for people. Young employees believe they are invincible. 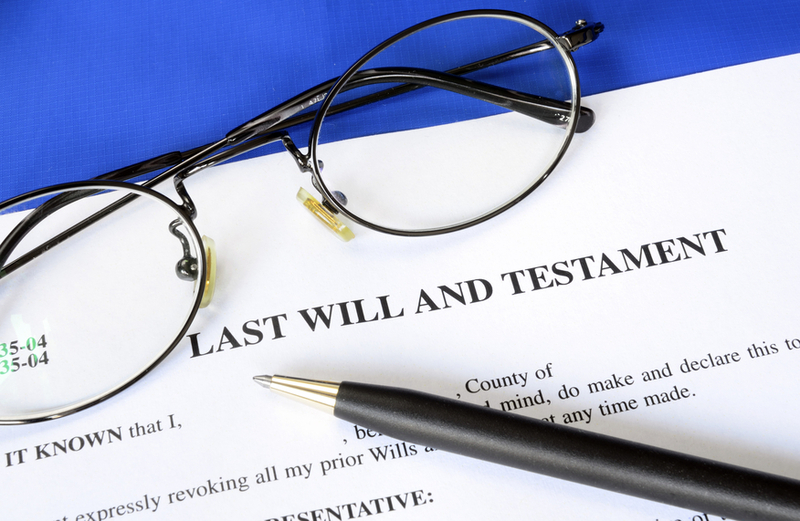 The time for writing wills in their minds will be decades away. That is a very serious miscalculation. Death comes at any time and can leave a young family destitute. Probate court takes its time, and they can stretch out for long periods. Essential bills may go unpaid during the wait. The simple will means families have fast access to the estate and the final wishes of a person are carried out. The ability to amend the will, later on, is critical. Countrywide makes sure that people know about this opportunity and will gladly have an attorney work with the plan member for any amendments. This is the kind of benefit every person will appreciate. You may have questions about this benefit, and the other options Countrywide provides to clients. We welcome all inquiries and encourage them. Please do feel free to contact us at your convenience and find out more of what Countrywide does to help employees.